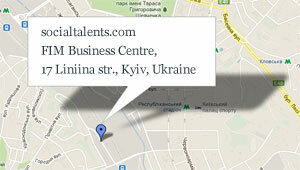 We are a small team developing outstanding social projects. Our goal is to change the world by sharing knowledge, to eliminate borders between any individual and future. We are trying to surprise our users by usability, quaility and technology. Primarily the ST team is geared to solid product development. Our key values are: single vision, excellence, high performance and flexibility for change requests. We do understand that the point is to create a brand new rival product — not just another wordpress. We will find an innovative solution able to compete with Facebook and Google! Time is ticking so the topmost for ST team is to launch effective, recognizable, profitable projects. We know that our collaboration will not last for a month but for the whole product life cycle. It is extremely important to hold the right balance of available resources for obtaining good results today and achieve success in future. 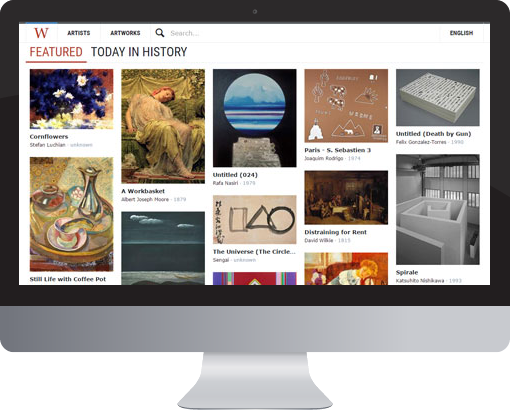 The project aims to create high-quality, most complete and well-structured online repository of fine art. We hope to make classical art a little more accessible and comprehensible. In the future we plan to cover the entire history of Art and provide a new form of interaction between contemporary artists and their audience. In 2015 American Library Association admitted the project was one from 15 the Best Free Reference Websites. 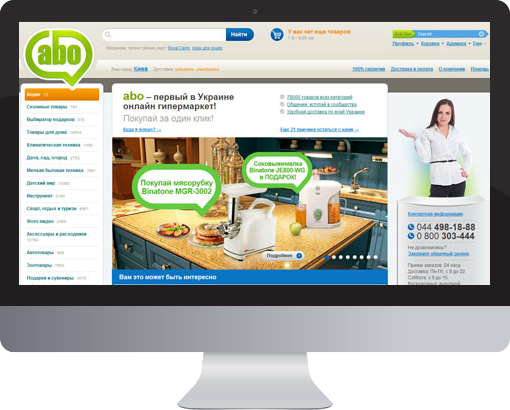 Ukrainian-based internet retailer targeted on covering wide range of consumer goods. Project has advanced special offers, bonuses system and customer analytics. Other significant contributors to project success are custom product search and high attention to user experience. 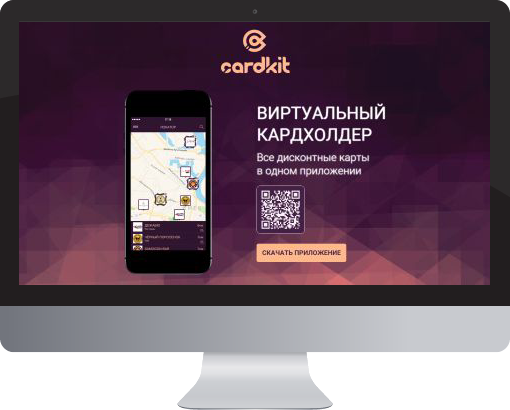 Virtual cardholder app for iOS and Android — put all loyalty cards into your phone. Mobile users get all discounts, promotions and shops location in their smartphones. Money transfers available! Integration between web platform and mobile applications allows merchants to attract new and market existing customers, based on customer profile and behavior. Custom hardware and software is being used to recognize offers via special QR codes and transmit data to POS. Social network for future students. 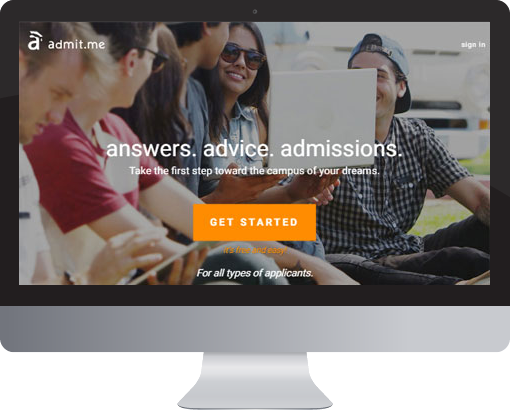 Admit.me was built to connect college applicants with admissions insiders: students, alumni, and experts at their target schools. Our goal is to level the admissions playing field and give them the insight and guidance to help them achieve their college admissions goal. Our site was built for them. Site provides users with getting new contacts, reading useful articles, discussing important questions, participating webinars and so. Extremely fast technology to render web pages. Scalable, high-performance, open source NoSQL database. Brilliant responsive layout on every display — we certainly don't use tables for layout. Highly reliable, scalable infrastructure platform in the cloud. Fancy HTML-framework for quick start of a project. The most popular today’s programming language. Including Android. The primary programming language you use when writing software for macOS, iOS, watchOS and tvOS. Brand-new programming language for iOS, macOS, watchOS and tvOS. Performance tips used by socialtalents to achieve 100mbps of HTML per server. Article on project architecture with amazon cloud, review of services used. How to get most CPU power with amazon micro instances in web applications.